One thing about the blockchain industry is that if you blink, you’re going to miss something. The open source nature of the development and the transparency of the systems is such that innovation is happening at lightning speed. Whether you’re just now starting to learn about blockchain, or you’re a seasoned developer, investor, or entrepreneur, a great way to stay ahead of things is to listen to the right podcast. But which ones are worth listening to? 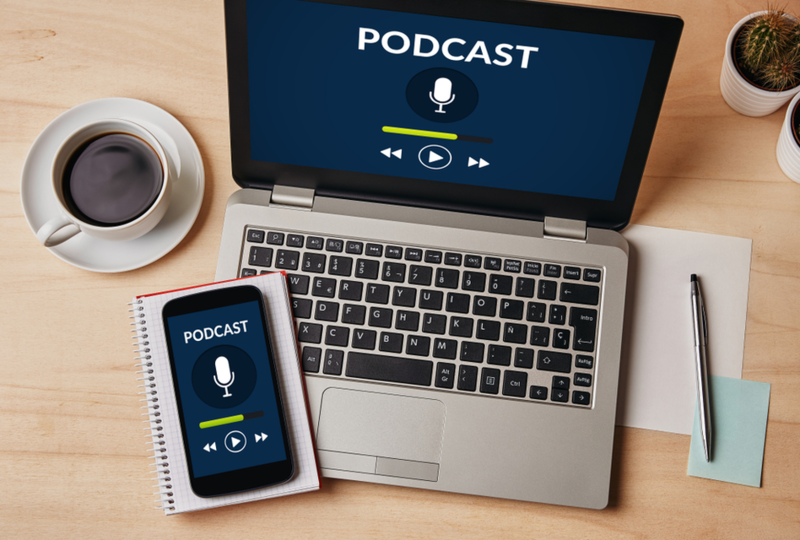 It can be tiresome going through all of them to find the good ones, so we’ve assembled a list of some of the best blockchain podcasts. There’s something for every level of knowledge here, so grab your earbuds and tune in! The host Laura Shin, Senior Editor at Forbes, talks with industry pioneers across tech, financial services, healthcare, government, and other sectors about how blockchain and fintech opens up new opportunities for incumbents, startups and everyday people to interact more efficiently, locally and globally. The minds behind the Future Thinkers Podcast are co-hosts and producers Euvie Ivanova and Mike Gilliland. While not completely dedicated to blockchain, they are passionate about cutting-edge ideas. The podcast hosts leading scientists, fiction writers, and entrepreneurs. Many of their episodes are topics related to blockchain and the way it impacts society. The hosts consider decentralized systems as one of the cores of the future society, government, and business. Due to the multitude of business opportunities blockchain technology opened up, the Future Thinkers Podcast brings a ton of value and ideas to business leaders and entrepreneurs. Epicenter is another good choice for beginners, maybe after you’ve listened to B21 for a while. It does get a bit more advanced, but the hosts, Brian Fabian Carin and Sebastien Couture, are insightful in a way that will help you learn. 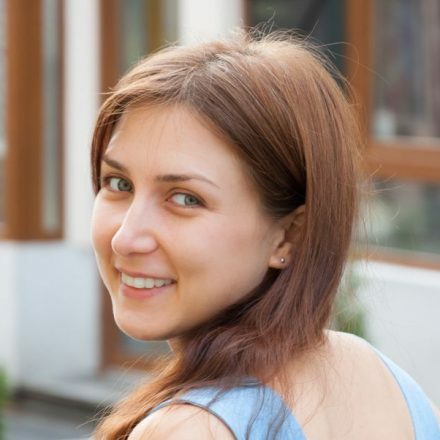 They share their knowledge of blockchain, Ethereum, Bitcoin and distributed technologies. With each episode comes a new conversation and fresh perspective on the vast world of blockchain technology. This is for the more advanced listener, who’s looking for a deep dive into the specifics of blockchain and cryptocurrency technologies. It’s billed as a “weekly altcoin talk, news, and discussion podcast,” and archives are available as well. 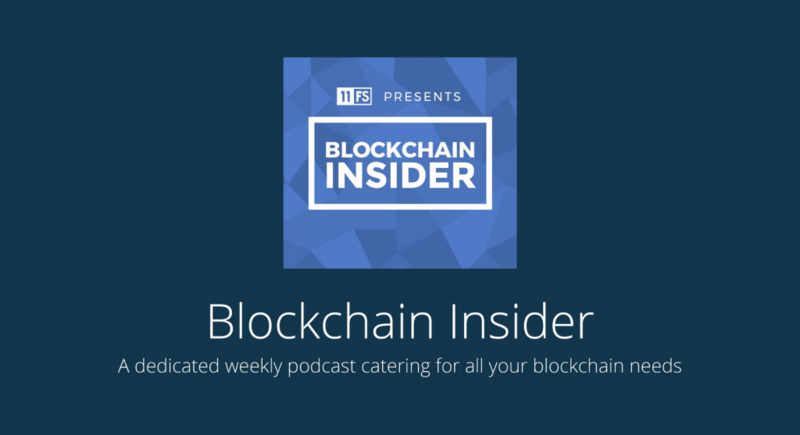 Blockchain Insider is a blockchain podcast hosted by Simon Taylor and Colin G Platt. 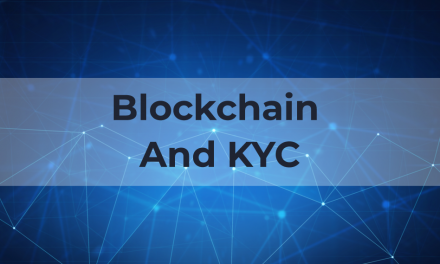 The subjects covered include bitcoin, blockchain and distributed ledger technology (DLT). They help the listener stay current on bitcoin and blockchain topics, as we all know this industry moves fast. They are subject matter experts and know what topics are worth discussing. Hosted by Frederick Munawa, Blockchain Innovation interviews the brightest minds in blockchain and cryptocurrency – entrepreneurs, executives, and top academics – to discuss present and future applications of blockchain technology. 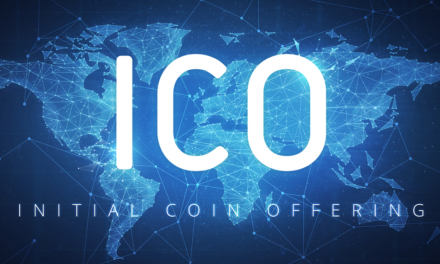 The goal is to explore how Blockchain can be used to increase profits, cut costs, and disrupt traditional industries and business models to help the listener borrow their strategies, tools, and tactics. 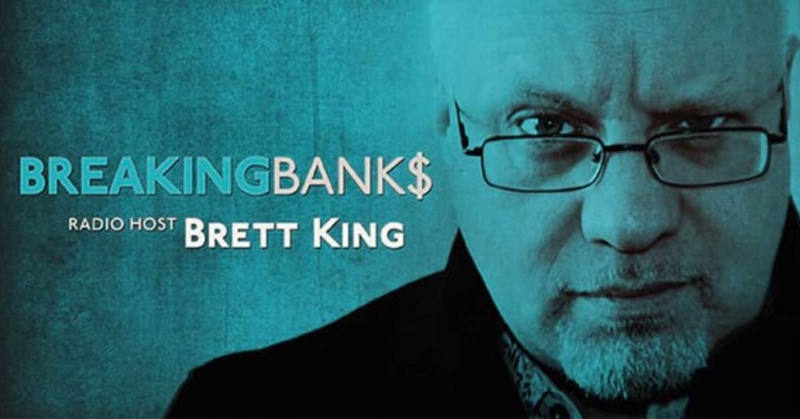 Started by bestselling author and futurist, Brett King, this show deals with the massive technology upheaval happening in every corner of the banking and fintech industries. Decentralization is at the core of this disruption, so it’s a regular topic on the show. 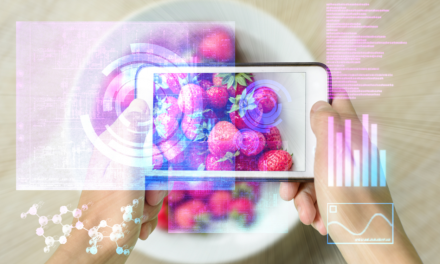 They believe that more changes will happen to the industry in the next 10 years than in the previous 100. Anyone who is interested in what those changes mean should tune in. 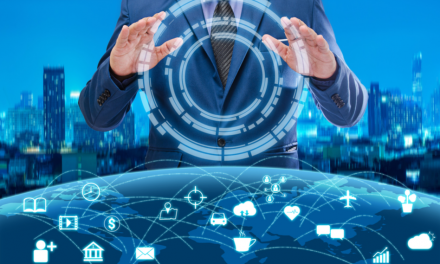 This podcast was created in conjunction with The Blockchain Academy, a global corporate training organization that teaches business leaders about the new technology. With lots of episodes, influential guests, and many training-based episodes, this one definitely should be on your list. They discuss current projects using blockchain as well as future uses of the technology, and the classroom style episodes mixed in are a great resource for blockchain newbies. There’s something for every experience level here. 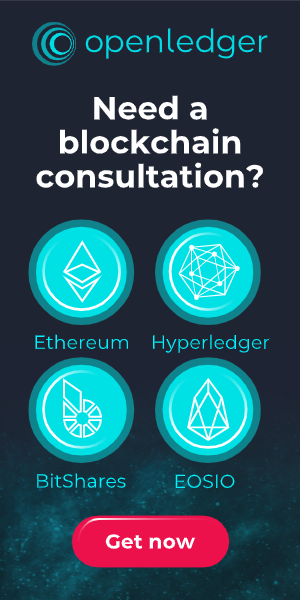 If you’ve listened to a few episodes and are interested in pursuing a project of your own, contact the experts at OpenLedger to discuss your project!